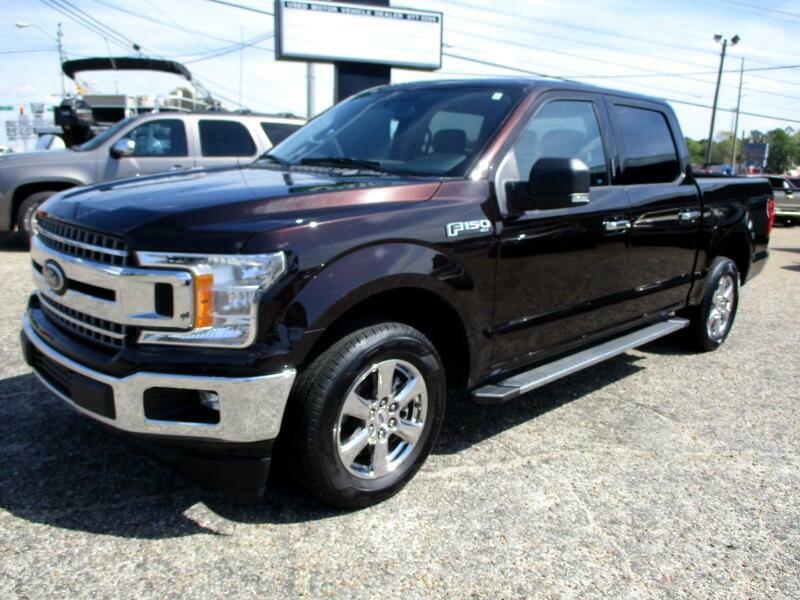 2018 Ford F150 XLT Supercrew with 7K miles. Alloy, towing, bedliner, trailer brakes, camera, parking sensors, pwr pedals. Brand new truck, save on this one.